We bet at least one of your competitors has the ball well and truly rolling on SEO. It’s not surprising to think this may just be within the realm of possibility considering that a whopping 93% of online experiences begin with a search engine according to research by Forrester. It’s easy to forget about your SEO in the hope that one day the search engines will conveniently nudge your store up the rankings into those elusive top 3 positions of the search engine. If you’re unsure where you stand and how you’re doing SEO-wise then these FREE tools will help diagnose your problems. We couldn’t begin this without mentioning the best free ecommerce SEO tool we know. What makes this SEO health check stand out from the rest is that your store is analysed by a real human being and it’s solely focused on eCommerce. 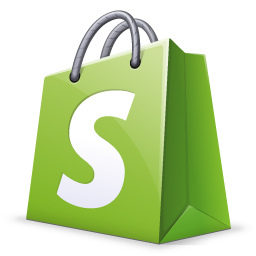 The team of experts at Shopify Builder look at your onsite optimisation, content marketing, soEcommerce SEO Audit Tool: Best Free SEO Tool cial efforts and links to your store to report an all-round picture of just how good your SEO is in relation to sales and conversions. Best part:It’s beneficial to have an ecommerce SEO expert look through your store as we do this as a living day in and day out. You can also ask further questions and receive heartfelt answers unlike cold hearted software. Worst part: A firm diagnosis of your store’s problem requires a thorough analysis. Good things come to those who wait. With a name like that you’d expect something just a little bit different and Screaming Frog delivers. It’s a little bit more technical than the other tools in this list but if you enjoy drilling deep into your store for issues that most general layman would miss then this is the tool for you. Just some of the information present includes headings, titles, response codes, meta keywords, iScreaming Frog SEO Toolmages, internal and external links. It’s so good it presents all this information all the way down to your product pages so you can find which pages are dragging your website into the search abyss. Best part: There’s something cool about entering the skeleton of your store, prodding around and diagnosing problems you never even knew existed. Worst part: You’ll need to understand some of the techier parts of SEO to really grasp solutions. If you’re unsure contact us. 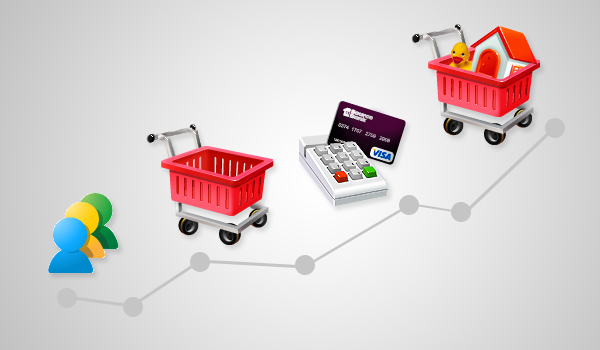 This nifty little tool only requires the web address of your store and you receive a free ecommerce report. The grader analyses four main aspects, that of SEO, store usability, content & social and technical. Each section receives a score out of 100 and also highlights where you are going wrong so you have a plan of action on how to improve. Best part:It covers some key parts of your website, is simple enough to understand and the colour grading and percentage rankings offers a quick understanding problems. Worst part: For some it may seem a little bit basic. There is little plan of action on the areas you do fall short in. If you’re not using Google Chrome by now then you probably should be. 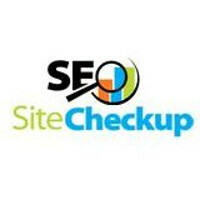 One of the charms of this browser is the multitude of apps you can use to keep tabs on the SEO Check My Links Free SEO Tool Apphealth of your store. 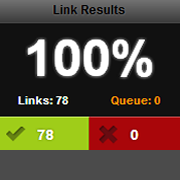 One of the best out there is called “Check My Links”. Go on any page of your store and click the icon in the top right of your browser. The app will quickly scan through all the links on the page. Healthy links that link to an actual page turn green and those that don’t turn red. Best part:It’s a one click check up that saves you loads of time clicking every link on the page. It’s quick too! Worst part: It only scans one page at a time so it’s good if you only need it for a few pages at a time.! This free SEO health tool covers a ton of bases in your pursuit for a well optimised online store. Whether it’s your favicon, code-to-text-ratio or load up speed this tool tells you what’s wrong and to a certain extent how to fix it. Best part: it provides an SEO score and even breaks down the fixes into “Important”, “Semi-Important” and “Passed”. Worst Part: Some fixes are difficult to implement with the help of an SEO expert and developer. These tools are used for diagnosis. For a full SEO overhaul of your website it's recommended to always speak with an SEO expert about a sustained plan of action.